In 2013, Maury was named an Ashoka Changemaker School. Changemaker Schools are a community of education institutions that prioritize the cultivation of empathy, teamwork, leadership, and changemaking in their students. Maury has chosen to concentrate on the skill of empathy and the school’s culture and curriculum is infused with this focus. That’s the textbook definition of empathy. But when put into practice, empathy means a whole lot more. It means the ability to grasp the many sides of today’s complex problems and the capacity to collaborate with others to solve them; it means being as good at listening to the ideas of others as articulating your own; it means being able to lead a team one day, and participate as a team member the next. In today’s world, it is important to be able to take the perspective of others. Indeed, how well we do—whether in the classroom or the boardroom—depends more than ever on how well we forge and navigate relationships. In this way, empathy is the new literacy: essential for us to communicate, collaborate, and lead. 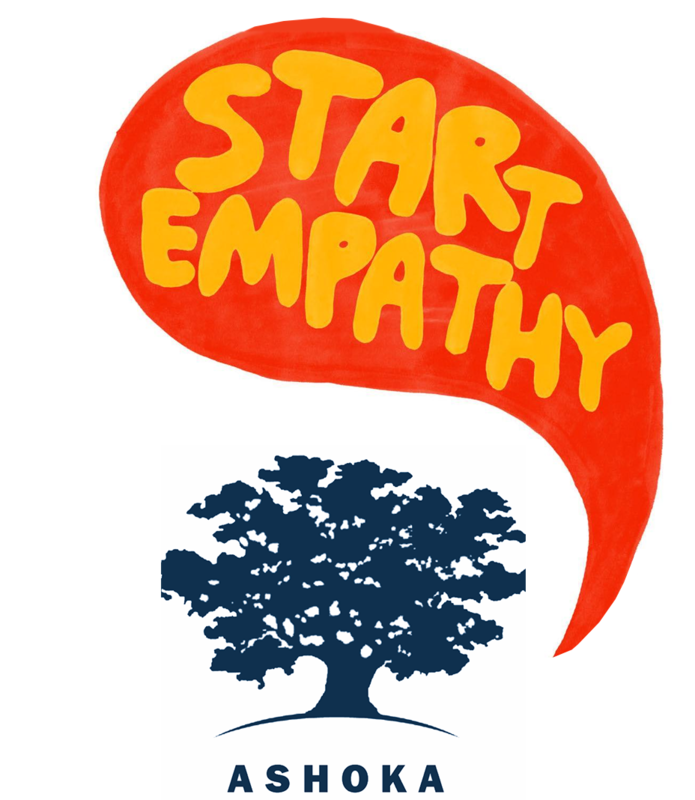 Empathy also gives us the will and the tools to be effective changemakers for the good. It motivates us to imagine and then build something better together. But it also ensures we build well: informed by a deep understanding and respect for others, working collaboratively, and creatively addressing problems at their root. If we want a society of changemakers, where problems no longer outrun solutions, then we have to prioritize empathy because changemaking is essentially empathy in action. Maury teachers and students march to get drivers to slow down. Maury encourages students to look at the world around them and be the change they want to see. We have been inspired by Maury Changemakers like a Grade 5 student who wrote to Congress about making clean water a priority, the Grade 4 students who started Bravo Team to set an example of leadership for our school community, or the Grade 3 student and her mother who started picking up garbage at a local park and invited others to do the same. 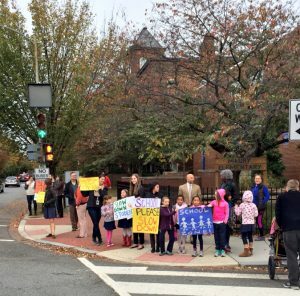 After a middle-school student was hit by a car on a busy street just outside Maury in October 2016, our students and teachers banded together to make signs and march along Constitution Avenue NE to try to slow the traffic. Their efforts, combined with the advocacy of Maury parents, resulted in a speed camera and traffic-calming plans for the intersection. Changemaking comes in all shapes and sizes, and anyone can do it!